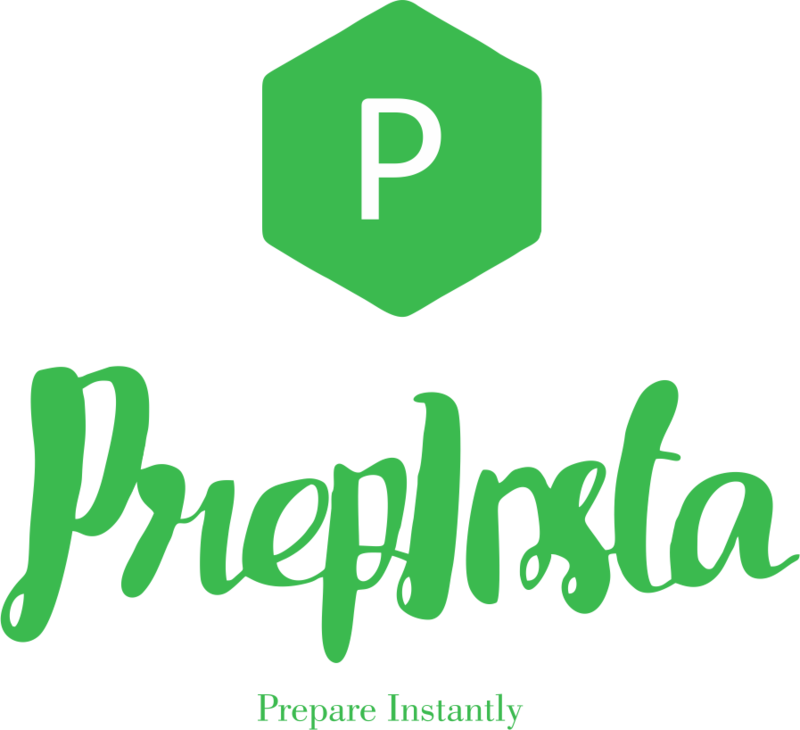 TCS Ninja Syllabus is fairly simple and questions from PrepInsta. We have a lot of free content available. Don’t be confused about the TCS English test its basically the email writing test only. Read this whole post completely. In the new pattern there is English MCQ and the email writing section has been discontinued. Number of questions are 10 and the time given to solve them are 10 mins. Addressing and signing should be done as in the question given. Common grammatical rules, punctuation should be according to standard English. You can use your own phrases along with the phrases given. As a former student, write an email to your professor, Mr.Matt, thanking her for teaching and guidance that contributed to your overall development. Sign the email as peter. I am very happy to tell you that I got successful in the recently conducted campus placement drive at my college. I am placed with TCS. I am extremely grateful for your help regarding my preparation. More over your advice regarding personality development helped for my personal grooming. In addition to that, your style of teaching inculcates not only those skills related to professional success but also for developing values which I believe helps for shaping my career. Once again I would like to thanks for your sincere and professional help. These are very different you can learn Command Line programming our on Dashboard. Command line argument is a parameter supplied to the program when it is invoked. Command line argument is an important concept in C programming. It is mostly used when you need to control your program from outside. Command line arguments are passed to the main() method. Here argc counts the number of arguments on the command line and argv[ ] is a pointer array which holds pointers of type char which points to the arguments passed to the program. Remember that argv holds the name of the program and argv points to the first command line argument and argv[n] gives the last argument. If no argument is supplied, argc will be 1. Some websites are copying our materials and earlier we had made a typo on this page saying there are 20 questions in 20 mins and they are showing that false information. Now, we have corrected this page, there are 10 questions in this section and time given is 20 mins. The questions asked in this section are basic command line argument theory questions and C input output questions in 2017 about 80% of the questions in the exam for this section were repeated from our Paid materials and free materials. You can check our C MCQ Section Dashboard for more information on this. During the last semester of my M.TECH, I received an email from my college placement officer that I have been shortlisted for the TCS Ninja On-Campus drive. So I immediately registered for the drive and started my preparations. While I was struggling to find some relevant study material online, one of my friends suggested me to visit https://prepinsta.com/. Thankfully, I found all the essential study material there. It greatly helped me with my preparations. TCS Ninja visited our campus on 31st Sep 2017. The TCS Ninja selection process had 2 rounds. Total 10 questions were there from sentence completion and fill the blanks and a few synonyms and antonyms questions. Also, there were some puzzles of moderate level. Since I had practiced for all these topics on PrepInsta, I successfully attempted most of the questions. In the technical test, I had to complete 10 questions in 20 minutes, which were based on the technical concepts of CS-IT domain. This test also had negative marking. The coding test had one questions for which I had to write a program using C,C++, Java and other langauges. I completed this test in 20 minutes timeframe. Half an hour later results were declared, and I was selected for the interview round. The interview round was conducted on the next day, that is, on 1st of February. In this round, there was one interviewer who asked technical, managerial, and HR questions. Me: Gave a brief introduction about myself. Me: I like to play basketball, listen to music, and swimming. Interviewer: Good! Do you know of TCP/IP layer? Explain its detailed structure. Me: I drew a full layer structure of TCP/IP layer and explained its structure. Interviewer: Very Well! You seem to be a knowledgeable person. You can be a professor. Why do you choose to work in a corporate environment? Me: Told that academic career will take time to groom, and as of my family responsibilities, currently I have to start my career in IT industry. Interviewer: Okay. Now suppose you are placed in a project in which you have a senior who is younger to you and also has less knowledge than you. But as of hierarchy, he is superior to you. He assigns you a task which is wrong. Now in such a case, what would you do? Will you correct him or will do the work as it is? Me: I will tell him the correct thing if I know as it will be good for the company and as a team member I should always try to do best of my knowledge of the company. Apart from this, he asked me other questions as well. Write a program of palindrome number. Where do you see yourself in next 5 years? Then, the interviewer asked me if I was comfortable with relocation and shift duties to which I replied YES. Then he asked me if I had any questions. So I asked him some questions. Then he said, “that all for the day.” I thanked him and left. One week later result was declared, and fortunately, I was selected for the job.